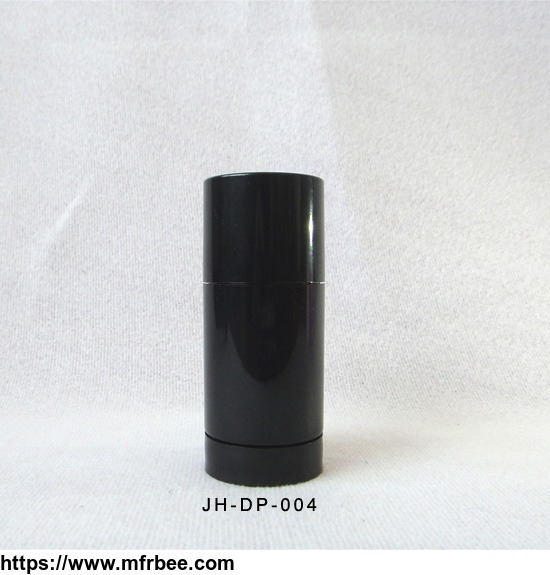 Canvard Packaging International Co.,Ltd is a well reputable manufacturer and exporter of cosmetic packaging in China. After couple years of hard work in this field, We have made customers friends from Europe, USA, Canada, England, France, Dubai, China, Singapore, Malaysia, Italy, Spain and Ireland with our excellent products, services and great sincerity since 2012. 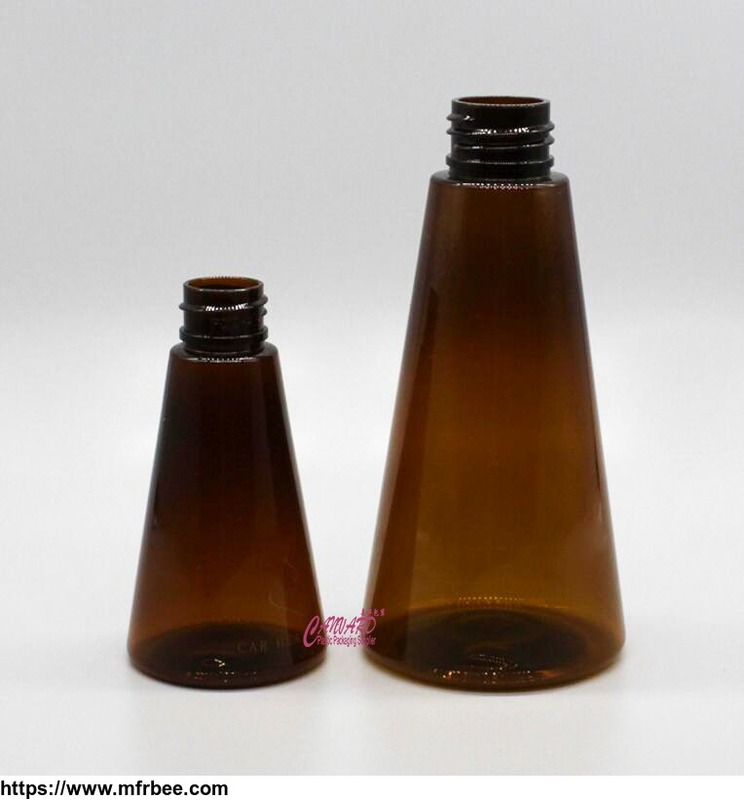 Canvard Packaging has a wealth of production experience, process an experienced and excellent team, and introduce the most advanced blowing injection bottle equipment,such as punching machine to form an economic and practical, targeted production line. Meanwhile,we have mold research and development department and mold production workshop. 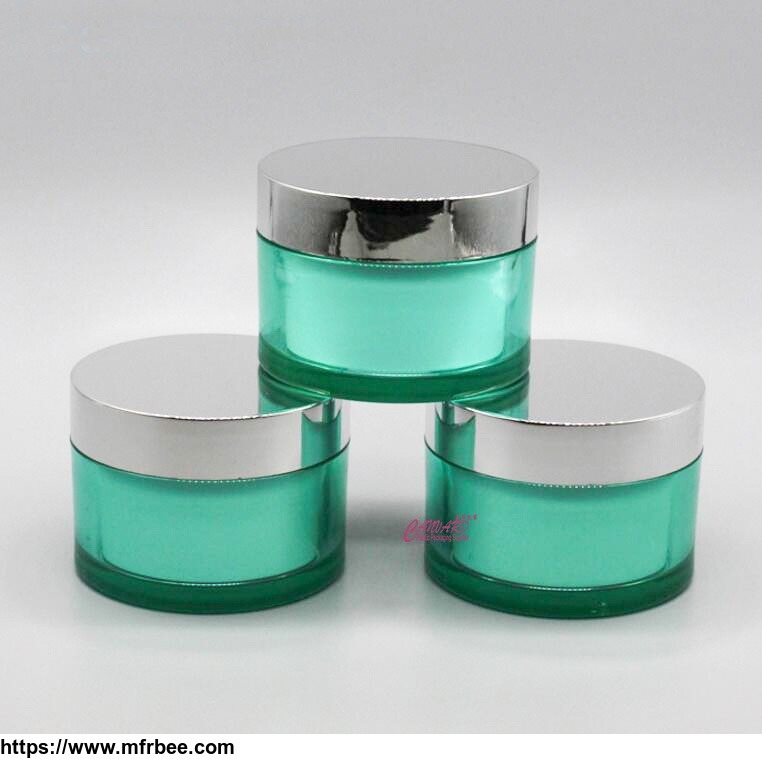 Our products have been widely used in cosmetic products, medical, beauty and other industries. The products are controlled by the quality management system IS09001: 2000, and get the SGS certification. Our raw materials are imported from trust worth suppliers. 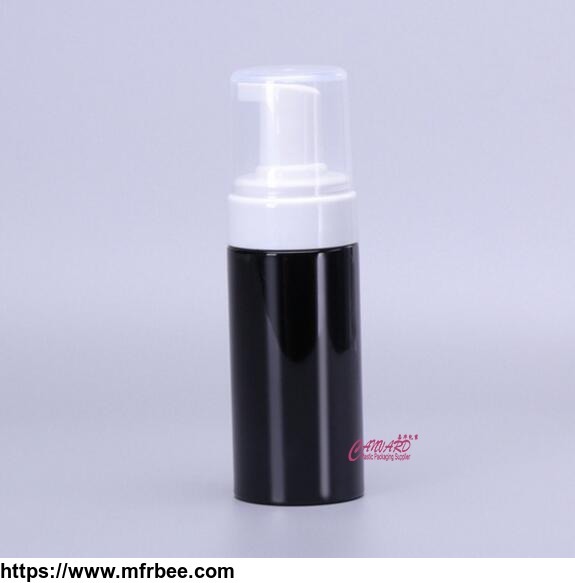 Our products are made of Eco-friendly materials, such as PET, PP, PE, PC, ABS, with elegant appearance and high quality, and comply with safe and non-toxic standard.